Join us at Liquid Chocolate for a culinary experience like no other. These handcrafted chocolate delicacies are packed with nutrition and healthy benefits for mind, body and spirit. Indulge in our café favorites. 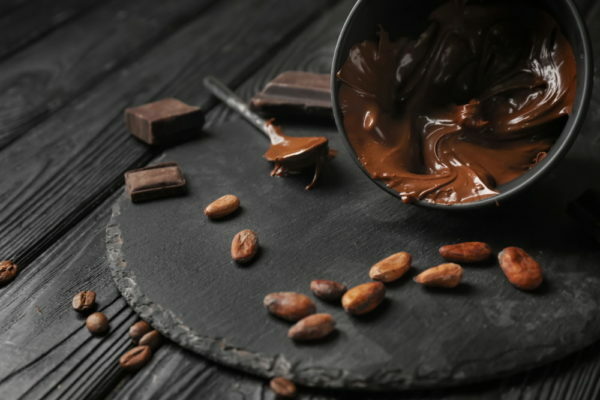 Such as the uplifting Orgasmic Orange, a cacao chocolate that comes alive with citrus tones. A perfect pair, so genuinely flavorful you would swear you were eating fruit covered in chocolate! If smelling the roses is for you, pamper your palate with our newest flavor. It is an aromatic, feminine, soft delight with a gentle infusion of Bulgarian Rose. The Lovefest chocolate will stimulate your senses and bring out your inner Audrey Hepburn. 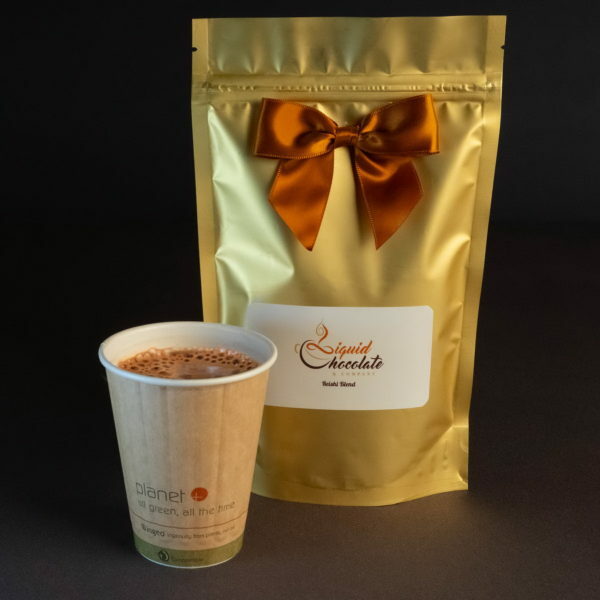 Liquid Chocolate offers other unique chocolate flavors such as Ice N’ Nibs, Reishi, Espresso Junction (for our caffeine junkies), Mayan Heat (for those who wish to kick it up a notch), and more. Reinvigorate your Mind Body & Spirit. 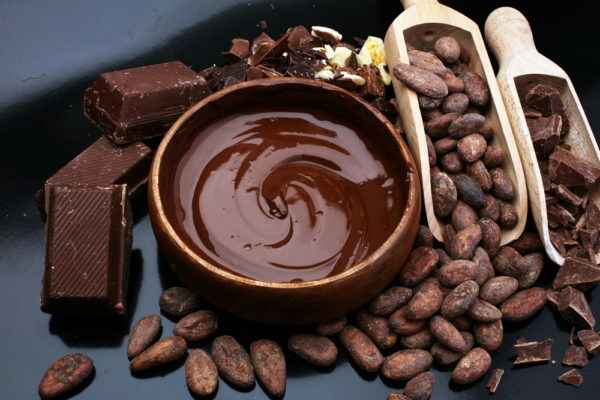 Come in for a tune up at Liquid Chocolate & Company™, experience the taste of vibrant living!